60 Analyte(s) @ 200 µg/mL in methanol. 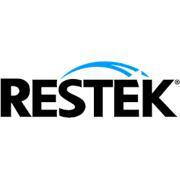 ValuSep® Precision and Recovery (PAR) Standard for EPA Method 1664A is premade and ready to use. 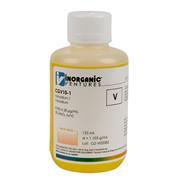 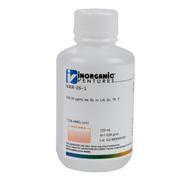 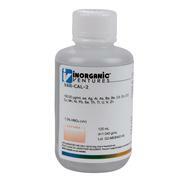 Simply aliquot enough volume to achieve a final concentration of 40mg/L (i.e., either 10mL @ 4mg/mL or 5mL @ 8mg/mL).